Asha and her husband came to the UK in 2010, along with several thousand other ex-Gurkha families after they received the right to reside here. The men re-connected with their old army contacts; but for Asha, straight from a hill village in Nepal, never having been to school and speaking no English, life on an estate in Farnborough came as a huge shock. From being the respected wife of a community leader, she now realised that not being able to sign her own name left her in a place of shame. 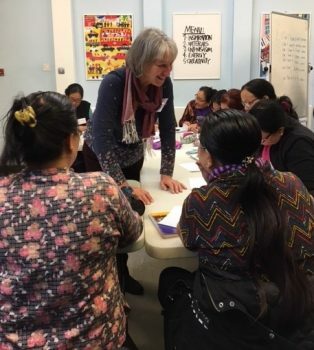 When she discovered our church’s ESOL class, she threw herself into learning English culture and literacy until she became the one who helps and speaks on behalf of the newcomers. ‘I didn’t realise what I’d missed out on till I came here’ Asha said ‘You’ve helped open the door to a new place for us!’. 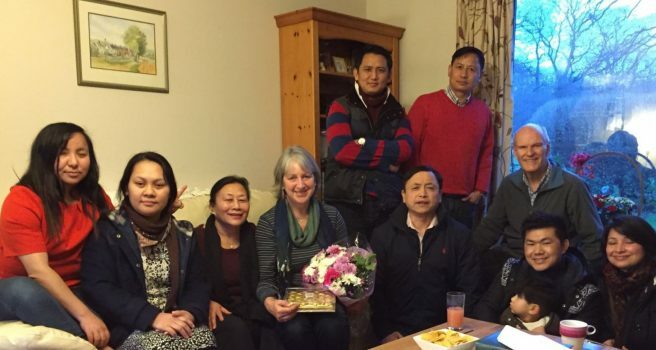 We also moved to Farnborough at this time; having previously lived and worked in Nepal, we felt God’s call to come and see how we could work with local churches and others in the community to show Jesus’ love to our Nepali neighbours. We may have caused offence to some by presenting an Easter drama at English class; but after a group of us had visited Nepal, and accepted invitations to see some of their temples, we noticed that the attitude changed – now they wanted to hear about ‘our Jesus’. Over 70 chose to come and see the Jesus film in Nepali. Some have wanted to hear more stories about Jesus, join in discussions and attend church celebrations. Asha and her husband are again leading figures in the local community. They’ve come very close to the kingdom, but are aware that any decision of theirs will have huge consequences for the community they represent, both in Nepal and in the diaspora. Do we understand the issues that they – and others of their faith community – are wrestling with? Who will walk with them on that journey? The rapidly growing Nepali church recently began to study with the ITEEN discipleship course. Now there are seven local groups, and we’ve noticed with joy many catching the vision to reach not just family members but Hindu and Buddhist neighbours. 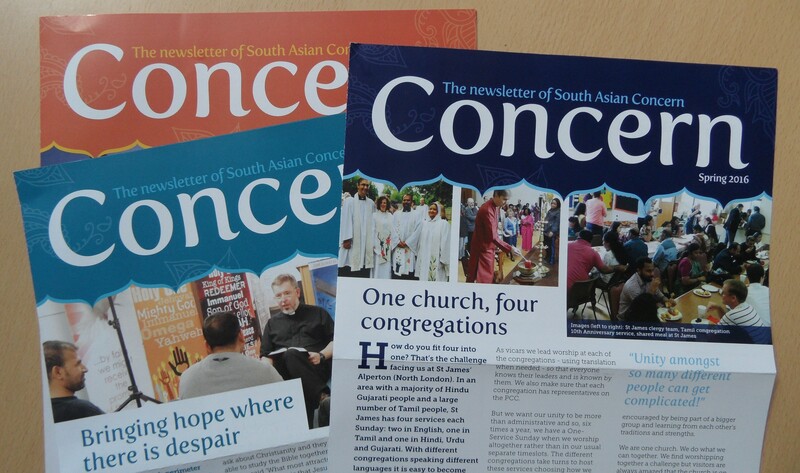 It is exciting to partner with them in sharing the good news – and pray that we in the British church may learn from their zeal. 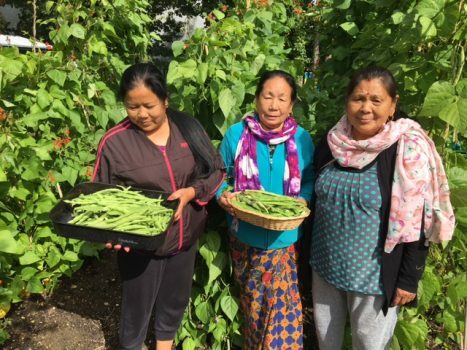 With a now very large, more settled Nepalese community, we have found that our newly established community garden is a place where people from all backgrounds can develop friendships, share skills on an equal footing – and hopefully use some of their English too! Asha is an accomplished agriculturalist and key committee member. Soon we have our Harvest celebration; we’re praying for the Holy Spirit to lead us, and that in due course there will be even more fruit to celebrate.